Which choice in Afghanistan: "real politik" or not? 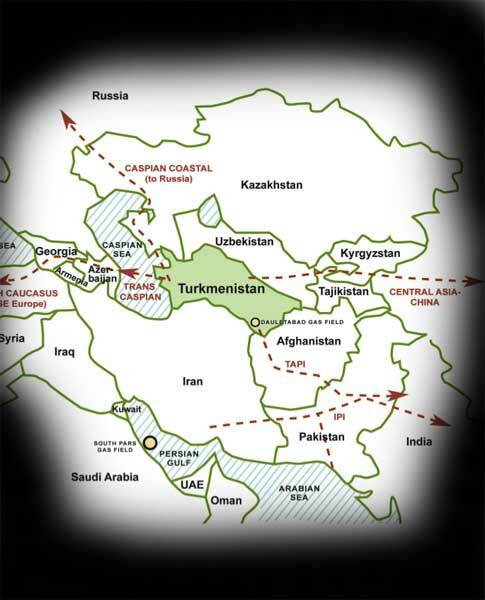 That Top Canadian officials agreed to Afghanistan 'energy bridge' in November 2006 only became information generally known outside the government with the publishing of A Pipeline Through A Troubled Land: Afghanistan, Canada, and the New Great Energy Game this month. The writer, "Mr. Foster said he does not see the TAPI pipeline project as viable until there is peace in the South of Afghanistan, where the insurgency is strongest, as well as on the Pakistan border. He said he believes all parties must be included in the discussions on the pipeline, and that the Pashtun in the South, who are now alienated, as well as the Taliban, must feel part of the process. " In the view of Simon Jenkins in his article "Stop killing the Taliban – "The British expedition to Afghanistan is on the brink of something worse than defeat: a long, low-intensity war from which no government will dare to extricate itself. That may not be the grand strategy beloved of western think tanks, but it is the realpolitik of Afghanistan." Canadian Forces are in the same situation as the British. The question is whether their role as protectors of the energy bridge will be based on recognition of "realpolitik of Afghanistan" as seen by both Foster and Simon or not?